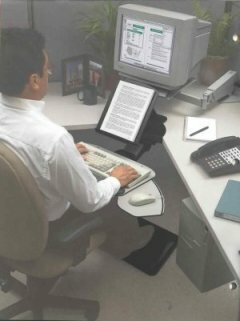 WProductivity in the work environment must be both aesthetically pleasing and functionally ergonomic, consider WorkRite for all ergonomic and workplace needs. Work-rite platforms and accessories adapt and install easily on new or existing office workstations. Workrite has a fundamental commitment to the design and manufacture of products that exceed customer demands for functional work place design. Every product is developed in partnership with human engineers and considers input from end users, like yourself. Personnel involved with: Health and Safety, Procurement or Risk Management find that Workrite offers practical, compelling solutions for reducing injuries and increasing productivity, regardless of the intensity of the working environment. GENERAL INFORMATION: View basic information for various WorkRite features and materials in the General Information section. If you are looking for or researching a single item (like platform or adjustable arm only), try the Model List by Category. For fully adjustable desks and work surfaces, click here.